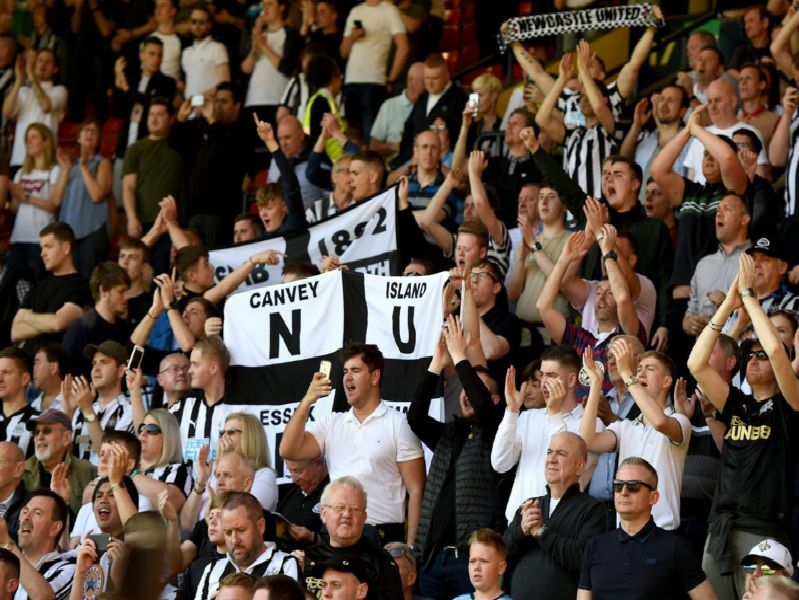 Missing out on players is just part and parcel of football - but some of these are a definite 'what if' moment for Newcastle United. From Zinedine Zidane to Aaron Ramsey, the Magpies really have missed out of some world class additions - but which other big names have United missed out on? Scroll down and click through the pages to see - and let us know your thoughts. Modric travelled up to Tyneside for talks, however, Tony Jimenez, in-charge of player recruitment in 2007, called the deal off as he didn't think Modric wasbig enough or strong enough to play in the Premier League. As revealed by ex-Newcastle left-back Robbie Elliott himself, Ramsey trained with the Magpies at the age of 16 under Glenn Roeder. The Welshman was available but the club refused to payCardiff Citys 500,000 asking price. Another shocker from the Tony Jimenez era. Had Newcastle offered the low fee Liverpool wanted instead of dawdling around a mere 1million, Hyypia would have signed for the club in 2008. A Telegraph report went as far to say Newcastle had agreed terms with the World Cup winner in 2002. He expressed a keen interest in reunitingwith Sir Bobby Robson butthe reported 10million asking fee was "outside the club's budget".